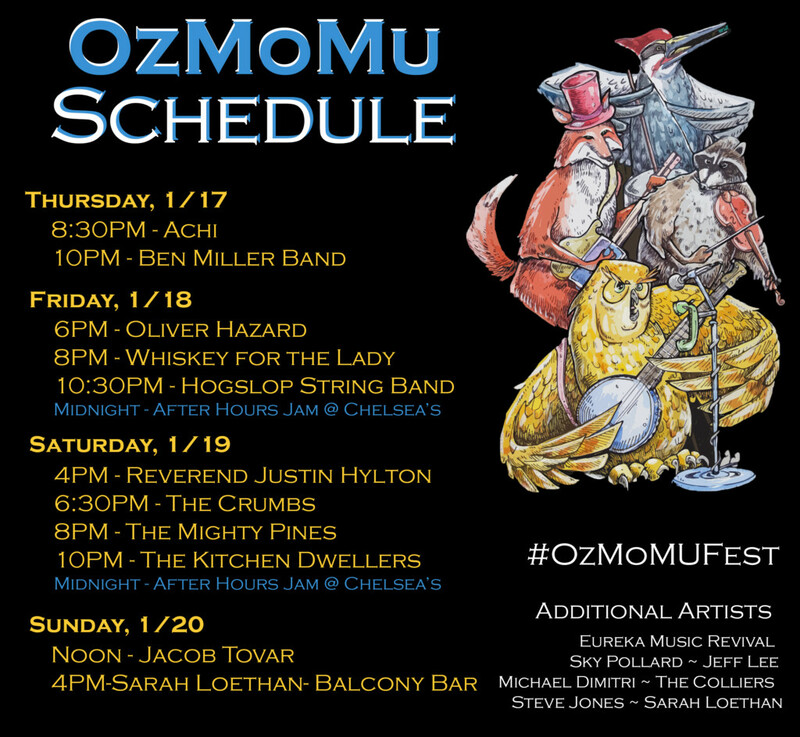 The Hogslop String Band is a Nashville based old time string band comprised of four energetic young musicians hailing from Georgia & Tennessee. Upon forming as a pickup square dance band in the summer of 2009, The Hogslop String Band has since become one of the most sought after old time string bands. 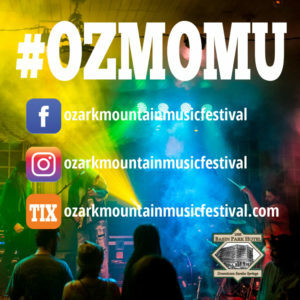 Copyright © 2019 Eureka Springs Ozark Mountain Music Festival. All Rights Reserved. Web Design by Sharp Hue.